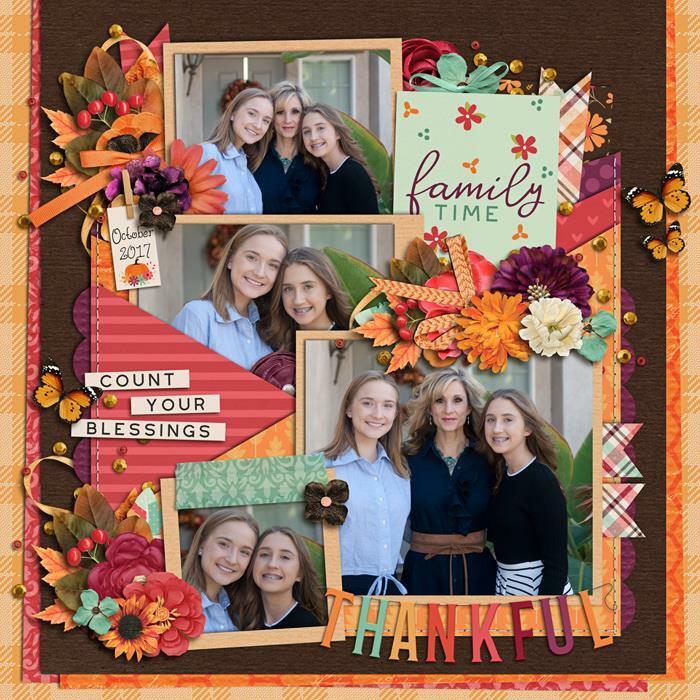 There is so much to be thankful for and this collection by KCB and DSI is perfect for documenting all your blessings! 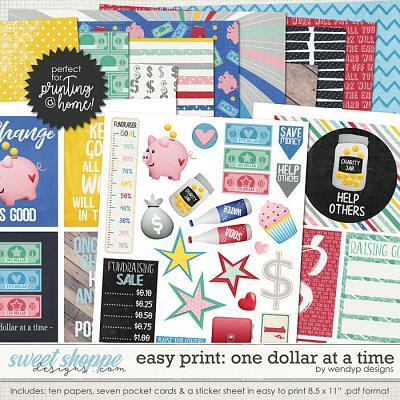 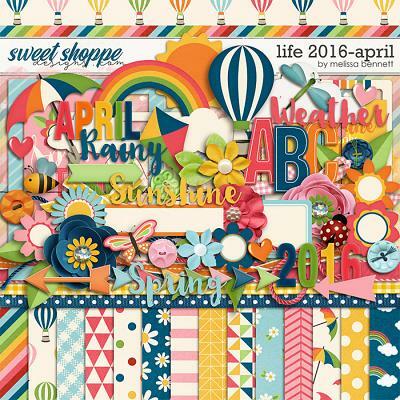 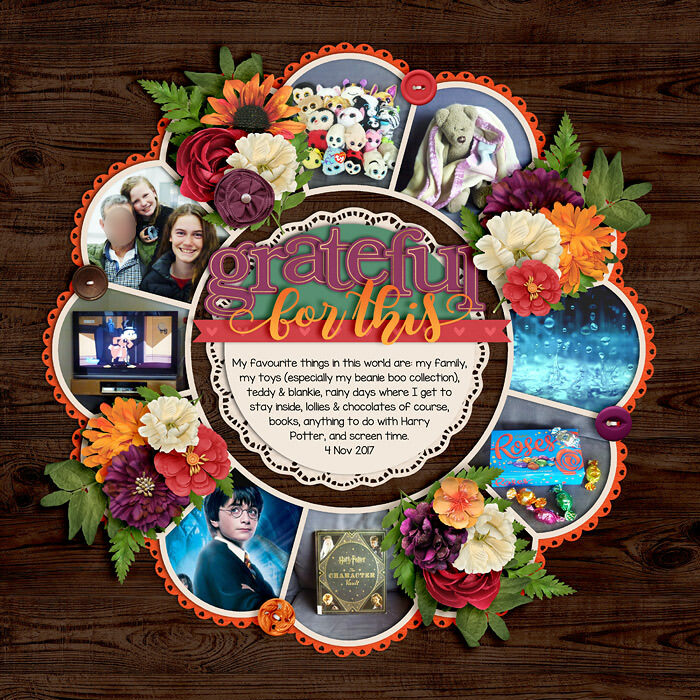 It is fun and colorful and packed with beautiful papers and elements and has everything you need for all your gratitude projects! 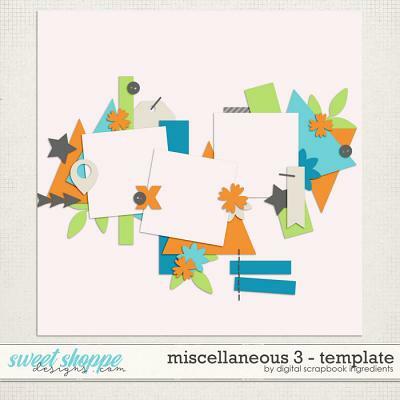 Elements include: pumpkins, berries, a fox, a turkey, flowers, wood bits and so much more! 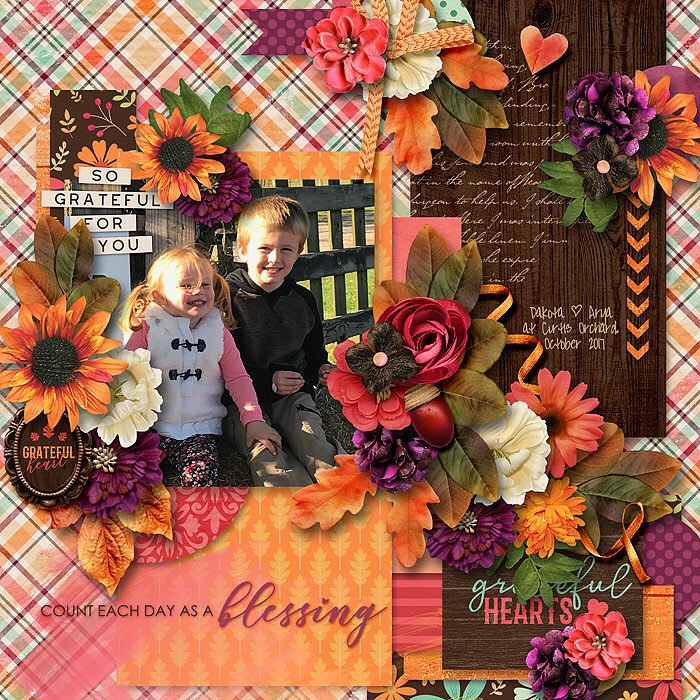 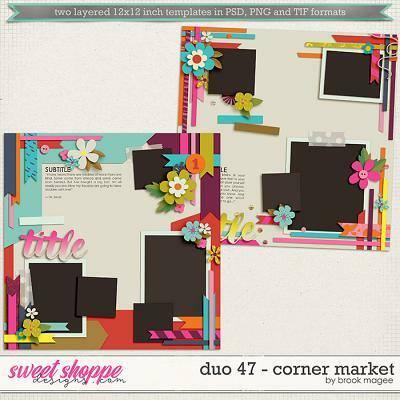 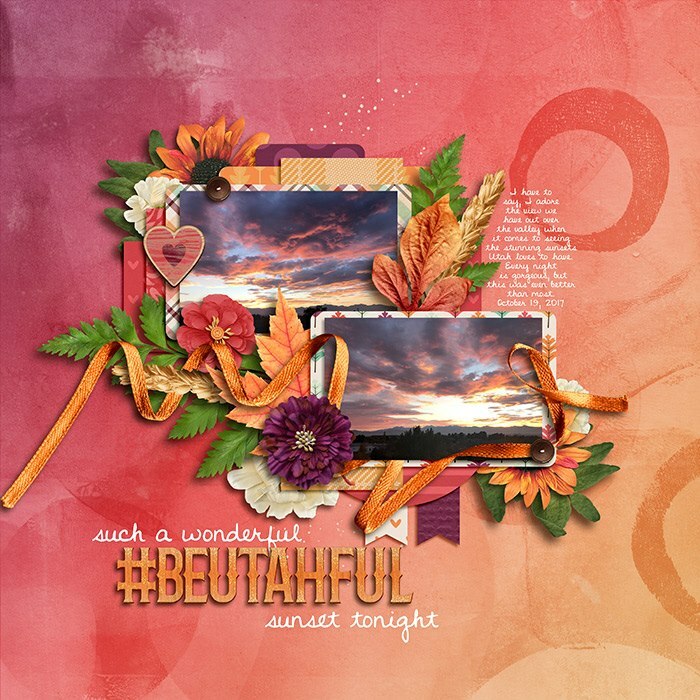 CLICK HERE to go to Cindy Schneider's beautiful coordinating template set!